MakeMeShutter - Till you're blue in the face. Must have tried my mother in law's enchiladas...!!! sorry, the challenges was me. Well done! 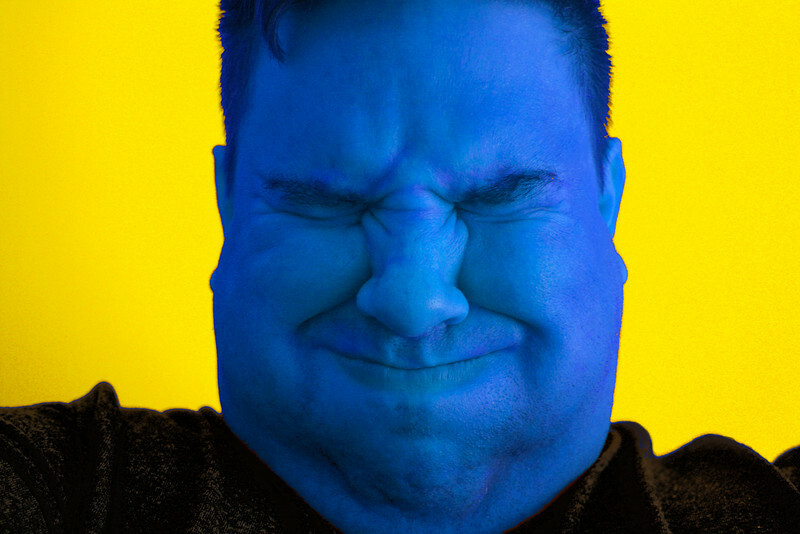 The yellow background really makes the blue face pop. Very clever interpretation of the theme. Great interpretation and well executed! I love the blue/yellow contrast. Made my top 10! Must have tried my mother in law's enchiladas!